Madeleine Silva has spent 26 years in the Chiropractic profession, first as a student, then as a Chiropractic Assistant and Business Coach. She has changed the way thousands of brick & mortar service professionals relate to their business operations, team, profits, and leadership. As a business strategist, entrepreneur, business operations expert, business consultant and the creator of the Freedom Switch Formula, Madeleine Silva has successfully elevated many businesses in The United States and Europe. 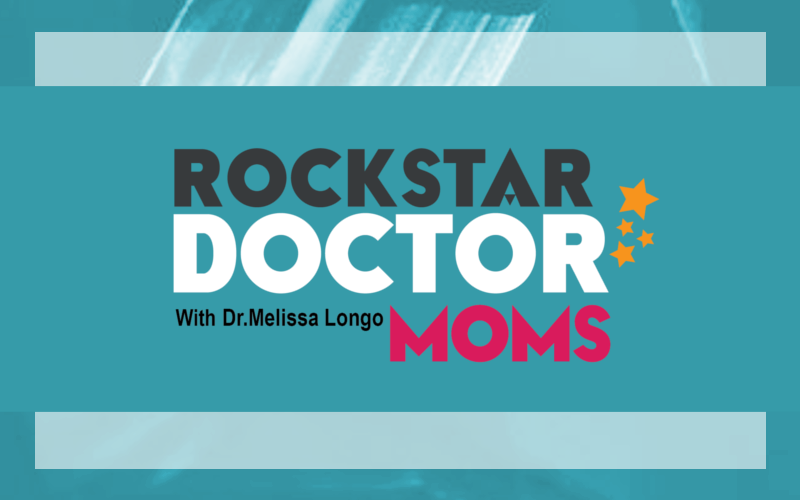 In this conversation with Dr. Melissa Longo Madeleine shares her observations about the gaps in Chiropractic business, and some of the barriers some doctors have to growth. She also offers ideas on how Chiropractors can better use their time and skills, and create a strong team to help them. Using examples from within her own business, Madeleine shares her top 3 ways to maximize time and increase profits, without sacrificing quality of care or business values. With an international mindset, diverse entrepreneurial background and what many call an artistic approach to business, Madeleine promises to make you rethink how your grow your business, influence and income so that you can experience more pleasure, abundance and freedom – and she certainly shared some of her amazing ideas in this episode!